Does corporate ownership impact veterinary care? Pet Camp has long prided itself on having a great relationship with all of San Francisco’s veterinary hospitals. We very much nurture those relationships and value their feedback on ways we can continue to improve on the care we provide to San Francisco’s dogs and cats. One of the things that always made it so easy to communicate with our veterinary clinics was that, like Pet Camp, they were small-locally owned businesses. Of late, this has begun to change. National Veterinary Associates (NVA) now owns half a dozen veterinary hospitals in the Bay Area (including such well known facilities as Linda Mar Veterinary Hospital and Coastal Cat Clinic). 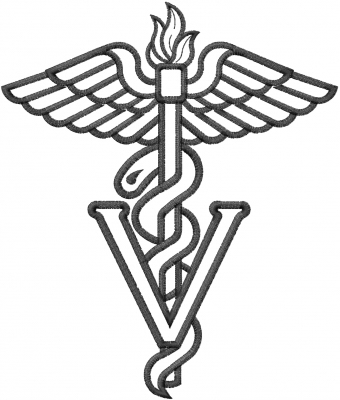 VCA owns more than a dozen veterinary clinics in the Bay Area (including San Francisco Veterinary Specialists and All Pets Hospital here in San Francisco). Banfield Pet Hospital, which like VCA is owned by the Mars Corporation, recently purchased Marina Pet Hospital in San Francisco. Pathway owns Especially Cats and Park Animal, both in San Francisco. So by our very rough count, almost 24 Bay Area veterinary hospitals are no longer independently owned! So what do you think about this? Does it matter who owns the practice? Is this trend just a reflection of the amount of debt veterinarians accumulate going through school which when coupled with the high cost of living in the Bay Area simply precludes a younger veterinarian from being able to purchase a veterinary practice? I can tell you that immediately my pets’ health insurance plan at Marina Pet Hospital started to be phased out, to be replaced by optional “packages” that provide less coverage at much higher cost (but supposedly incorporates some of the costs that were previously out of pocket.) It is making me reconsider where I want to get my vet care going forward.